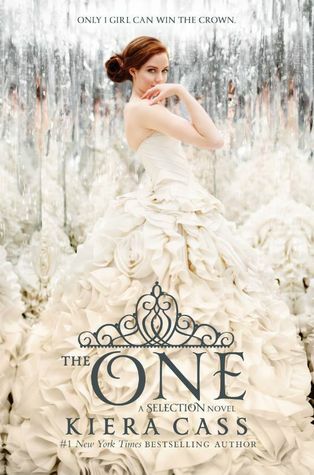 This has to be one of the most anticipated books of 2014, The One by Kiera Cass is the thrilling conclusion to the Selection series. The series has captivated a whole lot of people and if you haven't read The Selection yet you better get on it, like right now! 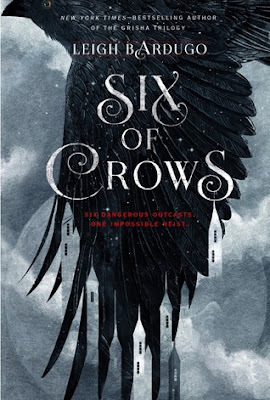 Isn't that cover gorgeous. I loved The Selection, but still need to catch up with The Elite. Hopefully I get to it soon- before May. Thanks, The blog's had so many make overs in the last months because I never found a theme I'm happy with. But this one has everything I want and I so agree on the background, cupcakes and frosting, so this is staying! Great pick! I haven't had a chance to read any books by this author yet, but I have heard a lot of great things.